This masterpiece of a recipe is perfect and different for a person -like me- who doesn't like eggs to consume those bad boys. 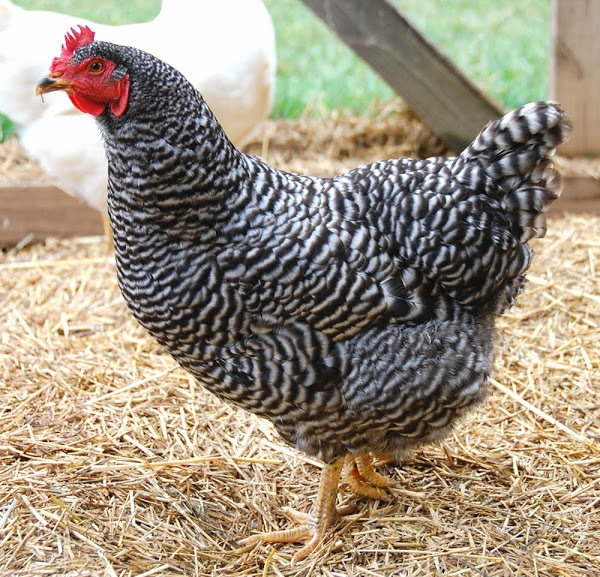 This really is a staple for a farm or homestead and will be a staple of my soon to be dream life. Tamagoyaki (Ta-mah-go-yah-key) uses all the ingredient that you would get from a farm AND it tastes delicious. Tamagoyaki is sooooo good! It melts in your mouth and is fluffy having the texture to more of a cake them an egg (sweeter like a cake too). 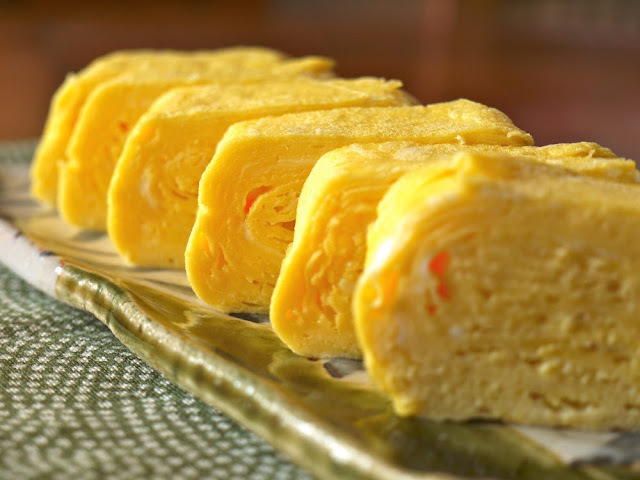 Tamagoyaki is a rolled up omelette (or omelet for american speakers). I'm actually an american speaker I just like the British/french spelling :) #fakefan. Tamagoyaki translates to grilled/fried egg, it is commonly eaten for breakfast, in a bento box (Lunch box), side dish, or even a filling for sushi. There are many different ways to prepare Tamagoyaki. The one I am referring to is more Americanized I guess you can say. 1. Mix the eggs in a large bowl until it's well combined. 2. Heat a skillet/pan over medium to high heat (square pan is preferable). 3. Add the honey and milk and whisk vigorously. 4. Oil the pan (butter, vegetable oil). 5. Test the pan by pouring a drop of the mix, when ready the mix should sizzle indicating the heat readiness. 6. Pour a thing layer of mix onto pan and wait for the top side to look semi cooked. 7. Pop bubbles along the way. 8. Take one end and begin to roll the cooked mix, tilting the pan to help assist. 9. Once rolled up add another thin layer of mix. Repeat steps 7-9 until all the mix is used up. Follow same Instructions as noted above. There are many Recipes and Online tutorials for how to prepare Tamagoyaki, don't be afraid if you need to find a visual demonstration, try YouTube!